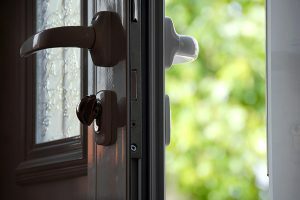 One of the most debated topics among homeowners is the question of which is better: storm windows vs replacement windows. There are lots of different arguments for each case but the reality is that everyone’s situation is different. In this article, we’ll go over what storm windows and replacement windows are as well as the pros and cons of each. By the time you’re done reading this, you’ll be able to make an educated decision on which is better for your home. What Differentiates Storm Windows and Replacement Windows? As with any other home improvement project, you’ll need to have some information on the topic before you make any kind of decision. Failing to research the project only increases the likelihood of mistakes. Windows are extremely important so it’s crucial to know all you can beforehand. Below, we’ll go over what storm windows and replacement windows are in detail. Storm windows are pretty much the same exact concept as storm doors. 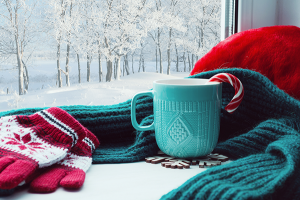 They’re an extra layer of protection to the already existing windows. However, storm windows can be installed on both the exterior or interior of your current windows. Storm windows are designed to give your windows an extra layer of protection and insulation. People often install storm windows on older, worn out windows in order to avoid replacing them. You can think of storm windows as more of a band-aid for a problem and not as much of a permanent solution. While storm windows are the more temporary fix, replacement windows are the long term solution. Replacement windows come in a wide variety of styles and are made to fit the current window opening. The biggest difference between storm windows and replacement windows is that when you decide to replace, you’re getting rid of the problem overall. People decide to replace their windows when they become drafty, moldy, damaged or flat out broken. Unlike storm windows, replacement windows will get rid of these problems completely. One of the most important factors to consider about replacement windows is the material they’re made from. For homeowners in Chicago, vinyl is the clear choice. It’ll never rot, warp or expand when exposed to moisture and weather extremes. Now that you know the differences between storm and replacement windows, it’s time to distinguish which option is better than the other. Storm windows do have some positive attributes that can benefit homeowners. They are definitely cheaper than full replacement windows which is why many homeowners choose them. Storm windows provide a quick cover-up for your drafty or damaged windows. Another pro of storm windows is that they’re easy to install and can be removed and put back on whenever you want. However, the cons of storm windows are very prominent. One of the biggest cons of storm windows is that they require routine maintenance, unlike quality replacement windows. You’ll also need to check the tracks and in between the storm window and original window because moisture, dirt and debris can easily get in those areas. Another con is that storm windows are not very energy efficient. 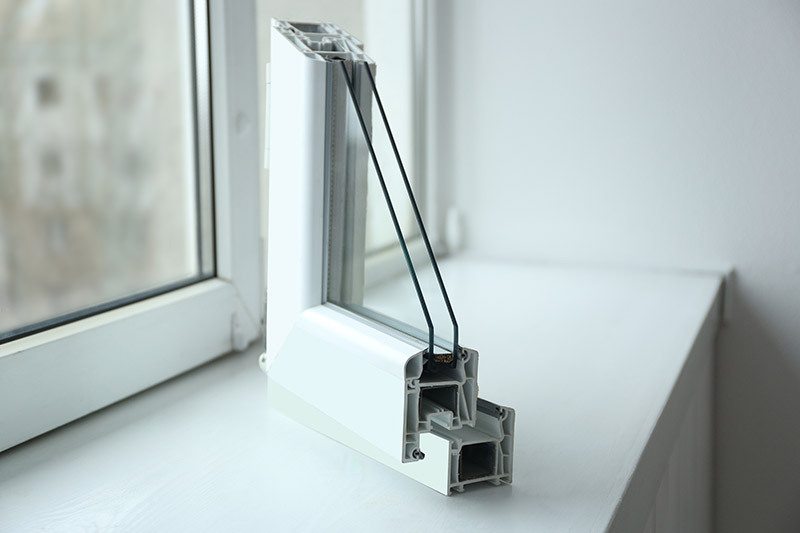 Since your old windows are still installed, their original problem is still present. If your storm windows falter in any way, then the problems will come storming back (maybe that’s why they’re called storm windows). They merely act as a bandage, and we all know that bandages don’t last a very long time. Plus, storm windows are far less appealing than replacement windows. While storm windows come with a lot of baggage, replacement windows stand tall through it all. The biggest pro of replacement windows is that your old windows are completely taken out of the equation. Any problems that they might have been experiencing are thrown away and replaced with beautiful brand new windows. That being said, replacement windows are far more energy efficient than storm windows. Any leaks, seal failure, cracks, warping or rotting will be eliminated with the installation of replacement windows. Vinyl replacement windows are the clear breadwinner here. They feature multi-chamber construction for enhanced strength and insulated frames and glass for superior energy efficiency. There’s also very minimal maintenance with vinyl replacement windows. The only thing you’ll need to do is give them a good cleaning every once in a while. There are also many different styles to choose from unlike storm windows. You aren’t restricted to just a mask for your current windows. Replacement windows are custom made to fit the exact opening where your old windows were. You can choose from casement, double hung, sliding and more. Also, your home’s curb appeal will benefit greatly from replacement windows rather than storm windows. The only downside to replacement windows is that they are more expensive and require more for installation. 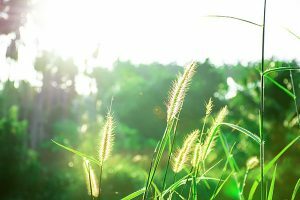 However, you’ll end up saving money in the long run by not having to worry about outside air entering your home. You also won’t have to deal with installing and removing them all the time like you would with storm windows. This was a pretty one-sided battle and the clear victor is replacement windows. Yes, they cost more upfront, but you get what you pay for. 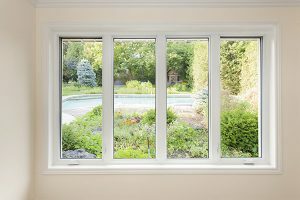 Replacement windows have far more benefits than disadvantages. Storm windows only mask the problem temporarily while replacement windows get rid of all problems and keep your home comfortable and beautiful for many years to come. 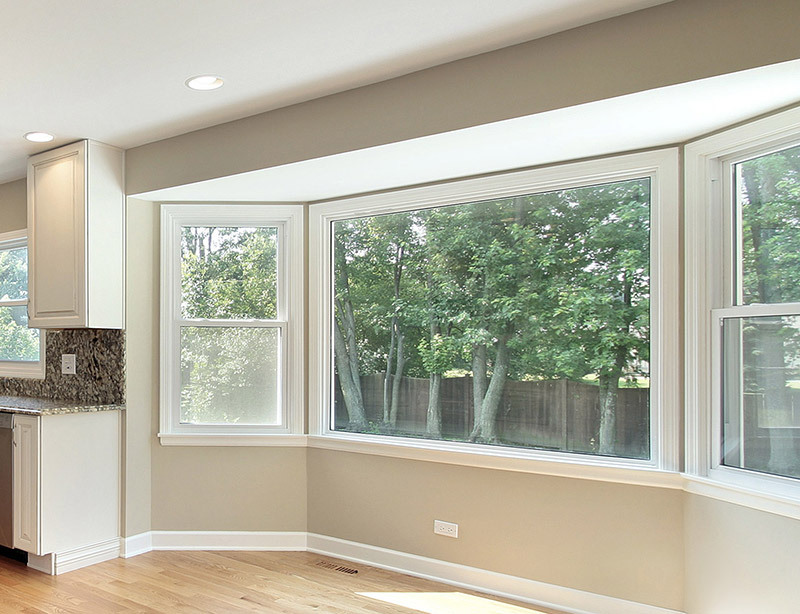 For the best replacement windows in Chicago, you can trust Feldco. We’ve been serving the area for over 40 years and know what it takes to get your home looking great and performing as energy efficiently as possible. When the time has come to replace your windows, get a free quote online and join the over 350,000 homeowners who have counted on Feldco for their home improvement needs.